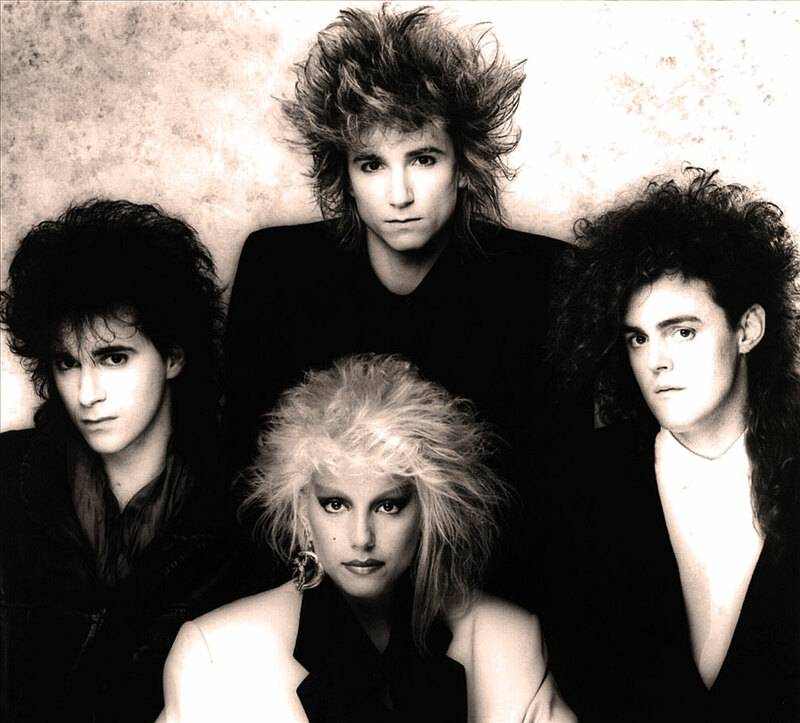 Even if you happen to be a big fan of ’80s new wave, there’s a strong chance that you have never heard Color In Your Life. 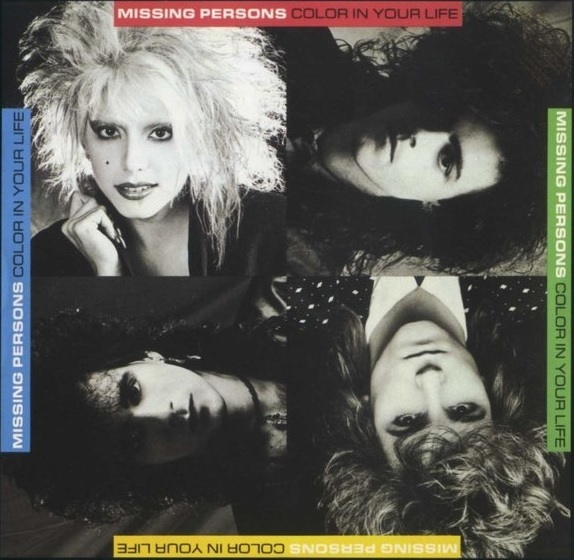 The final album from Missing Persons was released in the summer of 1986, and it barely made a dent in the charts (the record peaked at #88 on the Billboard Album chart) or on MTV. The band disintegrated shortly after the release of the album, and that’s a real shame– Color In Your Life is actually a fantastic pop record, and I have no doubt that the Zappa exes had a few more great albums in them. Color In Your Life was briefly released on CD in 2000 by One Way Records, but that version is long out of print. You can’t even download the album on Amazon or iTunes, although a couple of the tracks are available on various greatest hits collections. I created a brand-new 320 kbps rip from my vinyl copy of Color In Your Life last week, and I can’t seem to stop playing it. The Analog Kid hopes that you will enjoy this lost ’80s classic as much as I do! Posted by The Analog Kid on July 27, 2015 in Alternative, New Wave, Rock and tagged Analog Kid, Color In Your Life, Missing Persons. You rock! They a great 80s band. I haven’t heard this collection since my sister “lent” it to her friend 30 years ago ;). Thanks!! !